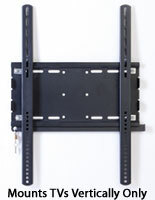 This Quality TV Stand is Perfect for Customers Seeking a Space-Saving Flat Panel Display Solution! 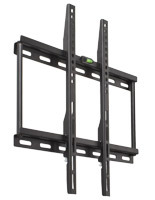 The TV Mount Elevates Your Plasma Monitor, which Results in the Best Attainable View! 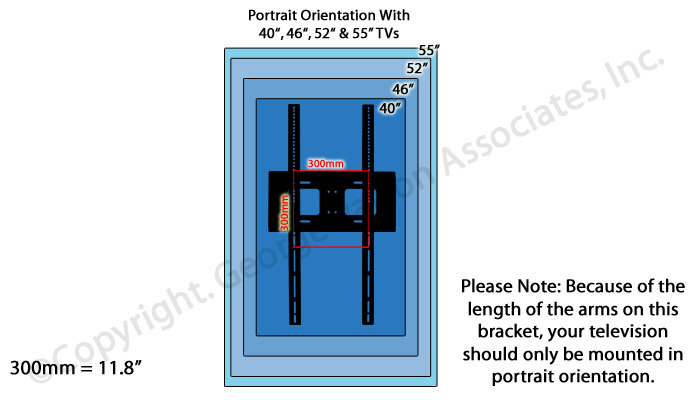 Browse Glass TV Stand Mounts and other LED Fixtures Online, Too! 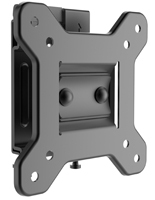 VESA compatible: 100mm x 100mm, 200mm x 100mm, 200mm x 200mm, 400mm x 200mm, 400mm x 300mm, 400mm x 400mm, 600mm x 400mm, 800mm x 200mm, & 800mm x 400mm. 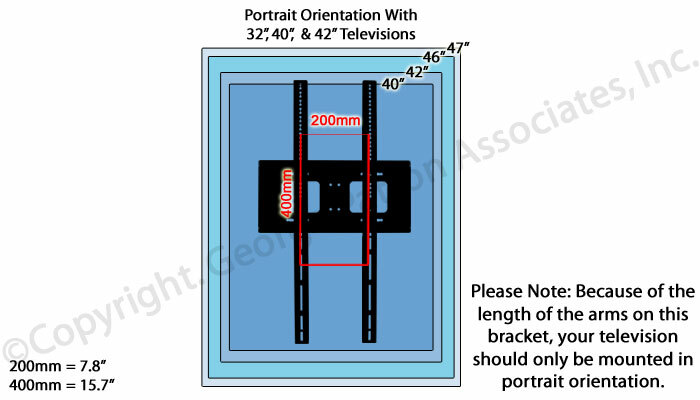 The TV stand that supports 60"-65" plasma televisions, like an LCD bracket, is VESA compatible for 100mm x 100mm through 800mm x 400mm. 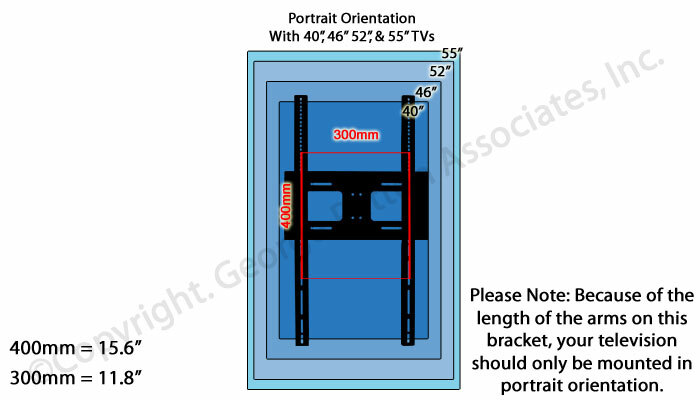 VESA compatibility refers standardization between manufacturers of monitors and brackets, which ensures proper installation. 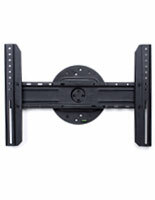 The plasma TV mounting arm, TV stand has the hardware enclosed to easily attach the mount to most wall surfaces. 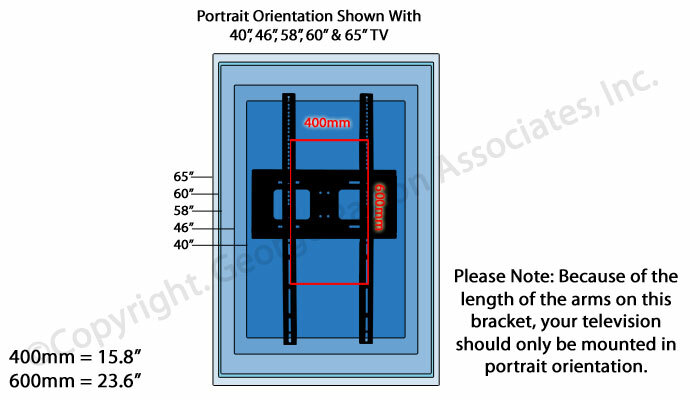 Some flat panel monitors may require other screws that can be purchased from most any hardware store. 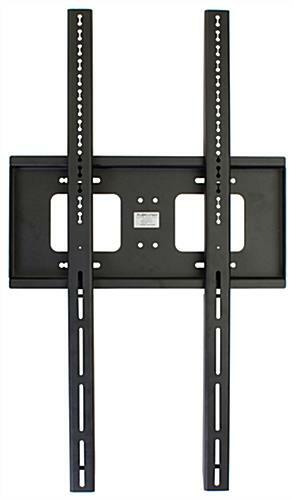 This TV stand features striking black finish and can present your flat panel television in portrait layout. 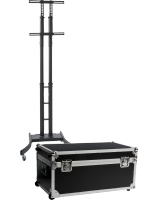 This finish enables the television mount to be used in almost any atmosphere, as it blends easily. The flat panel bracket, heavy duty TV stand is made from quality steel, which makes it a professional and long-lasting fixture. 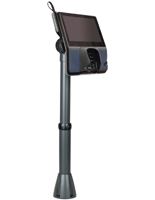 The black finish is powder coated onto the steel, creating a remarkable display. 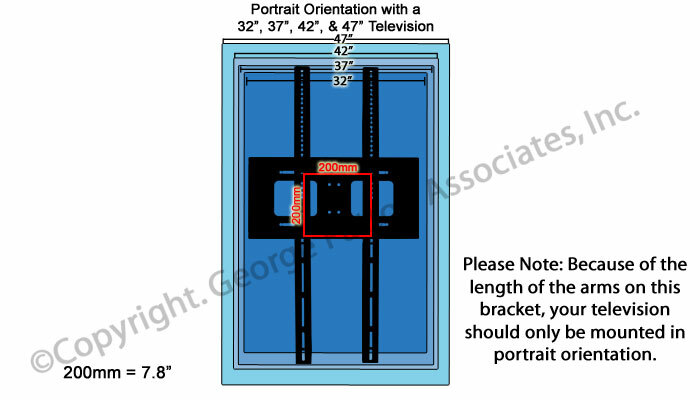 This TV stand supports 60"-65" monitors weighing under 176 lbs. vertically. 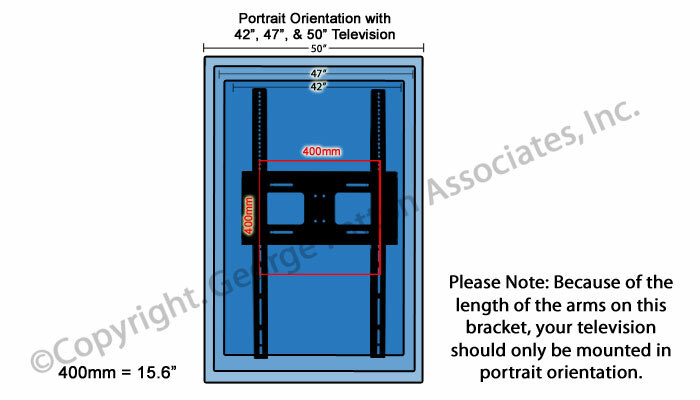 A vertical LCD television display looks like a traditional wall poster for enhanced visual advertisements. 9.3" x 37.4" x 1.8"